The BPA has more members than ever before and continues to explore opportunities to encourage better trading environments for members both at home and abroad. 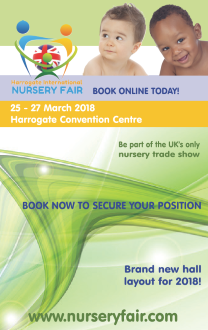 BPA members are not only offered discounts when exhibiting at Harrogate Nursery Fair – the UK’s only dedicated nursery trade show which takes place each March – but also the opportunity to participate in the UK Pavilion in Cologne. This facility has proved so popular, that the BPA is currently exploring the possibility of extending this service to other international trade events such as ABC in America and possibly shows in China, India and Dubai. Whilst many members are keen to dip their toes into new markets such as these, often the logistics involved in exhibiting overseas, as well as language barriers, can make the practicalities appear quite prohibitive. 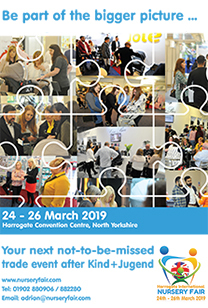 The BPA team, which has many years combined experience organising similar events, can take the headache out of international trade shows for its members by guiding them through the entire process from booking right through to exhibiting, dealing with all aspects of the event and is always on hand to deal with any problems or issues which may arise at any point. As the UKTi’s ATO for the nursery industry, the BPA is also currently exploring additional grants and funding sources which will benefit members wishing to reach out into wider international markets. If you would like more information about the BPA, visit the website at: www.thebpa.eu, or contact Julie James at: julie@b-p-a.org – alternatively, if you are planning to attend Kind und Jugend, come along to Hall 11.1 Stand C30a and meet the team.